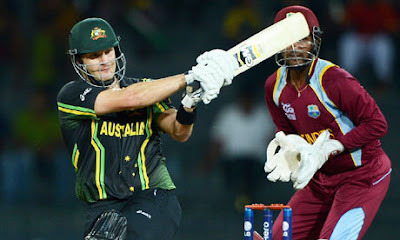 After the Win of England in Test Series against Sri Lanka by 1-0 now both the teams will be playing T20 and ODI Matches. Today on Saturday 25th June 2011 One-Off T20 Match between England and Sri Lanka is going on in Bristol. England has won the toss and elected bat first against Sri Lanka. Current Score of England is 95 for loss of 3 wickets in 11 overs. It will be Important to see what total English teams sets for Sri Lanka? As i said above its a One-Off match which means its the only T20 match in this Sri Lanka Tour of England.